Northern Irishman Gary Lightbody said the prospect of a return to border checks was ‘extremely worrying'. 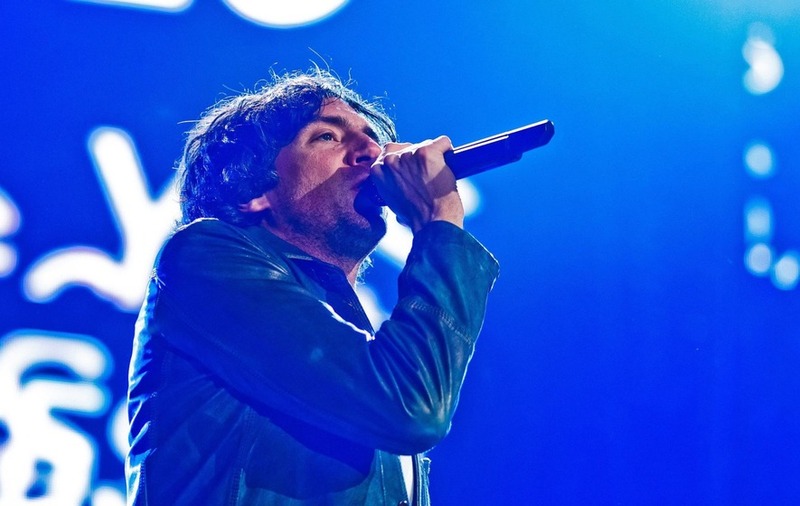 Gary Lightbody, who is originally from Bangor, Co Down, said the prospect of a return to customs or immigration checks at the border with the Republic was “extremely worrying”. A Brexit in which Britain leaves the single market and customs union could necessitate a hard border between Northern Ireland and the Republic of Ireland. Lightbody, who voted to remain, said: “It is something that is extremely worrying. We are still recovering from the events of the 30-something years of The Troubles, and all our history of our tumultuous island in the years before that. “It’s not a time to put that hard border back up again, it’s really not. It would be the worst thing possible, I think, for our country, for our people, for the safety of our people, for the peace and the wellbeing of our people. Lightbody, whose band were announced as headliners of Latitude festival on Thursday, said he feared Brexit would complicate the group’s international touring commitments. He said: “Of course it will affect every touring band with British passports, of course it will. I have this hope that something happens that gets resolved and we don’t go into (Brexit). “At this point it is such chaos and it is so disorganised that any kind of scenario seems like it is going to affect people negatively, and if it doesn’t happen then there are negative connotations for that too. “Personally, I voted to remain – I’m going to wear that on my sleeve. I didn’t want Brexit to happen but it looks like it might. This is the new landscape we are in. Also on the bill for Latitude, which takes place in July at Henham Park, Suffolk, are George Ezra, Lana Del Rey and Underworld. Acts such as Loyle Carner, Neneh Cherry, Sigrid, Cat Power and Khruangbin complete the billing. 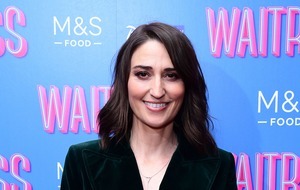 The festival – now in its 14th year – also includes non-music acts such as comedians Jason Manford, Michelle Wolf and Russell Kane. 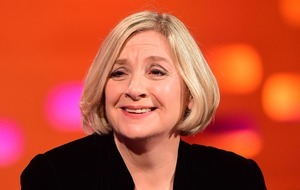 Latitude Festival takes place July 18 – July 21 at Henham Park, Suffolk.